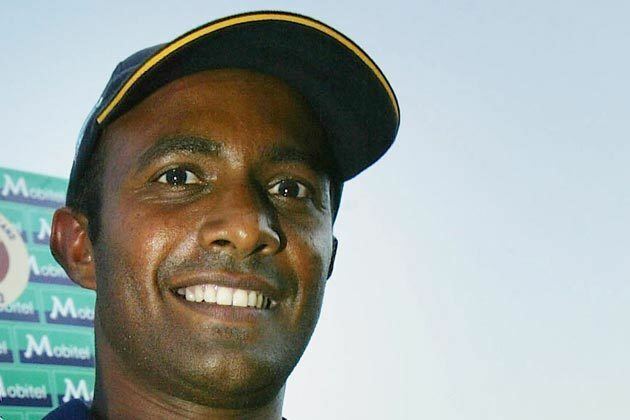 Manimeldura Chaminda Mendis (born 28 December 1968) is a former Sri Lankan cricketer who was born in Galle, Sri Lanka. He played one ODI for the Sri Lankans in 1994 debuting against New Zealand, which was his only international match. 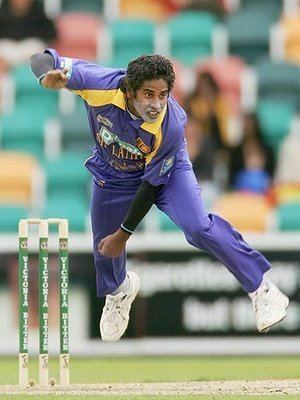 He played for the Colts Cricket Club, Western Province, Sri Lanka A and Sri Lanka.